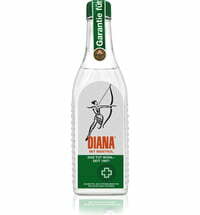 The DIANA Rubbing Alcohol with Menthol in a bottle and pump spray is very refreshing and makes for a perfect dose of quick freshness. It can also be used for a great massage. The high-quality, very pure ingredients ensure a quality you can feel immediately after spraying! The menthol creates a cooling feeling that contributes to stimulating the circulation and relaxing your muscles. The feeling of freshness gives you a new boost! 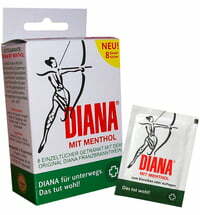 The DIANA Sports Balm also contributes to relieving tension and is perfect for use after going to the sauna. 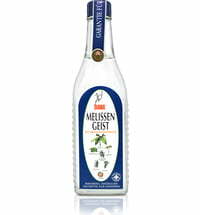 The Spirit of Melissa is a good home remedy for stress.